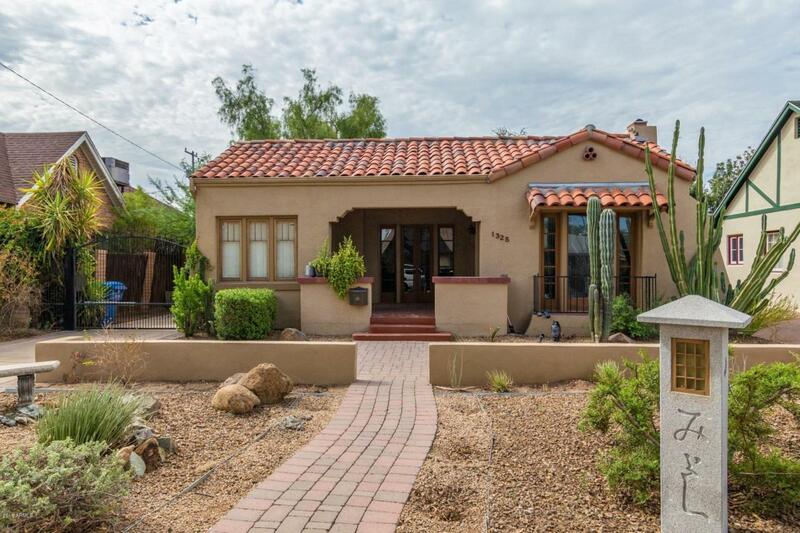 1930's Spanish Colonial Revival. 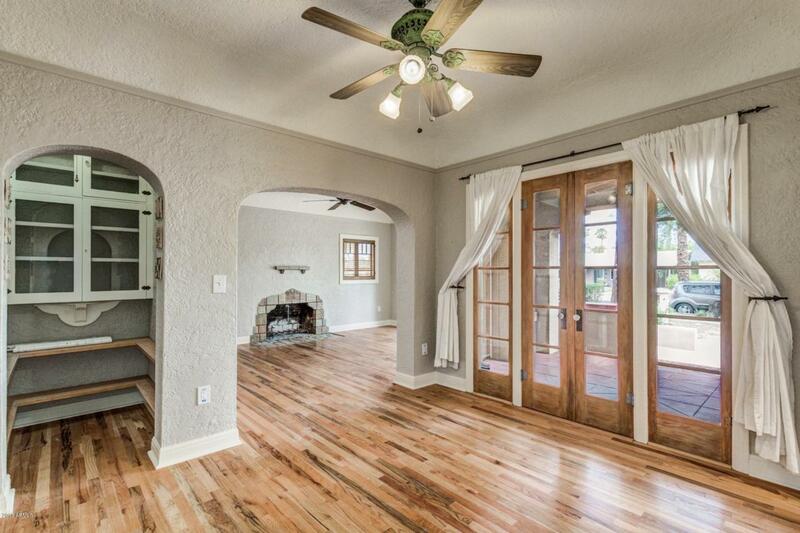 This adorable 3 bedroom, 2 bathroom home in Story Historic District has an additional studio in the back. 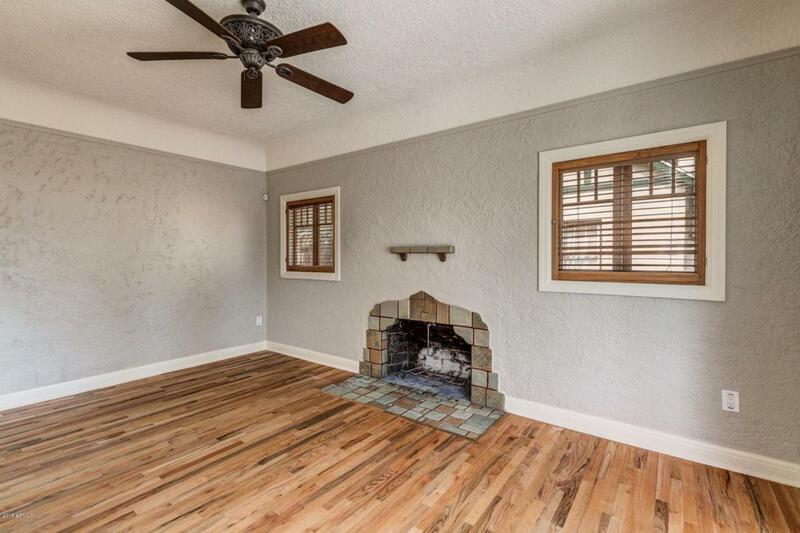 Cove ceilings, large window, Art Deco glass with French doors to the front porch. Remodeled kitchen with stainless-steel appliances, cherry-wood cabinets with etched glass and large master suite. 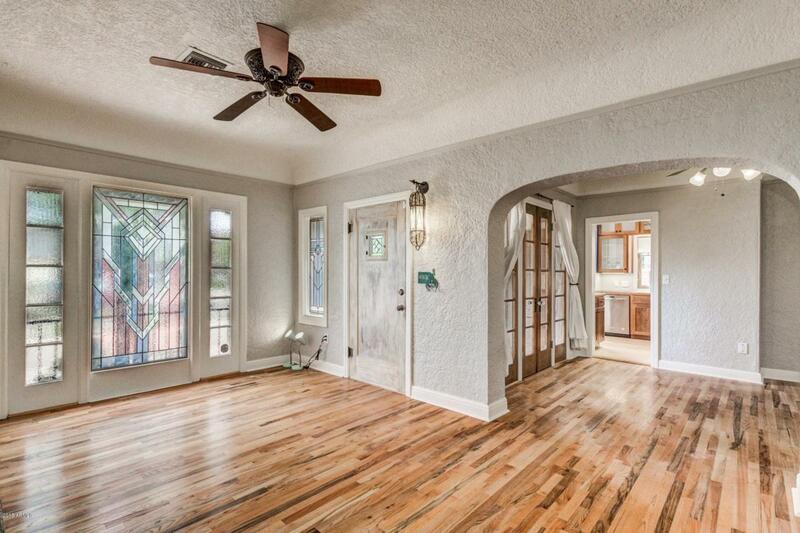 This home in downtown Phoenix is close to shopping, theaters and the freeway.